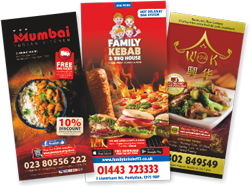 If you require cheap printed takeaway menus and restaurant menus in the Durham area, Low Cost Menus can provide you with quality printed menus at a great price. 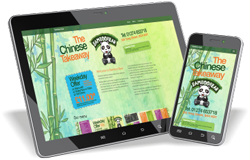  Low Cost Menus also offer a high quality in-house graphic design service, as well as being able to print artwork that has been supplied to us. 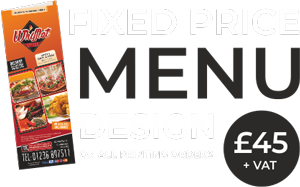  Our product pricing now includes a range of takeaway menus, restaurant & table menus, placemat menus & products specific to restaurants, takeaways, pubs & cafes.